A leading force in world theatre, finding, developing and producing new plays. Get notified when Royal Court has a new show up. 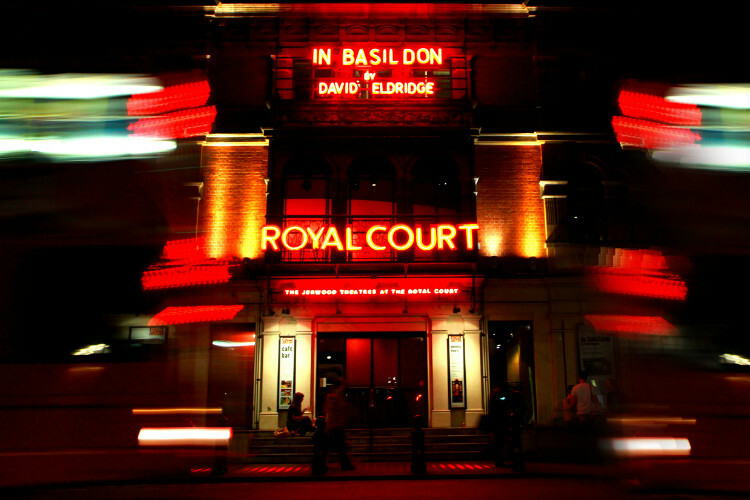 Get notified when Royal Court has a new show up. Never miss out.